L.M. 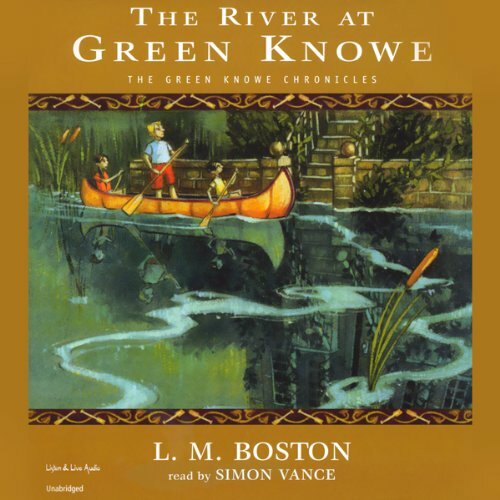 Boston's thrilling and chilling tales of Green Knowe, a haunted manor deep in an overgrown garden in the English countryside, have been entertaining readers for half a century. There are three children: Toby, who rides the majestic horse Feste; his mischievous little sister, Linnet; and their brother, Alexander, who plays the flute. 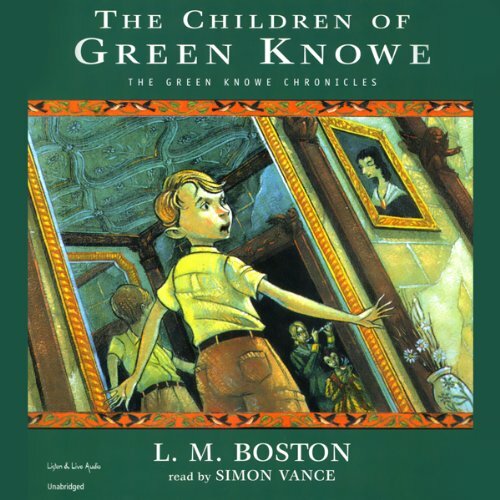 The children warmly welcome Tolly to Green Knowe...even though they've been dead for centuries. But that's how everything is at Green Knowe. The ancient manor hides as many stories as it does dusty old rooms. And the master of the house is great-grandmother Oldknow, whose storytelling mixes present and past with the oldest magic in the world. ©2006 L.M. Boston (P)2006 Listen and Live Audio Inc. There are three children: Toby, who rides the majestic horse Feste; his mischievous little sister, Linnet; and their brother, Alexander, who plays the flute. The children warmly welcome Tolly to Green Knowe...even though they've been dead for centuries. But that's how everything is at Green Knowe. The ancient manor hides as many stories as it does dusty old rooms. And the master of the house is great-grandmother Oldknow, whose storytelling mizes present and past with the oldest magic in the world. In this second book, Tolly returns for Easter vacation to find that the portrait of Toby, Alexander, and Linnet is missing - loaned out by his grandmother to a museum, possibly to be sold at the end of the exhibition because she needs money to mend the roof. 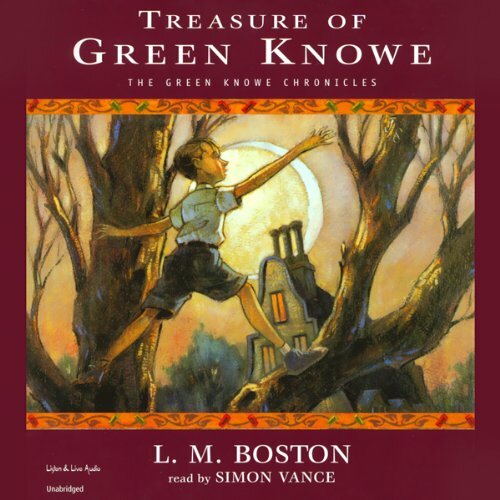 Tolly is horrified, and then, with the help of Susan and Jacob (Susan being an ancestor of his from 1800), he learns about Green Knowe during their lifetimes, and, yes, finds the treasure which was lost while they were living. In this, the third book, Tolly and his grandmother are away (presumably in Cornwall). Two women have rented the house for the summer and ask three children to stay. Ida is the niece of one of the women; Ping and Oskar are refugees. The children are turned loose on the river, where they have many fine and imaginative adventures. L.M. 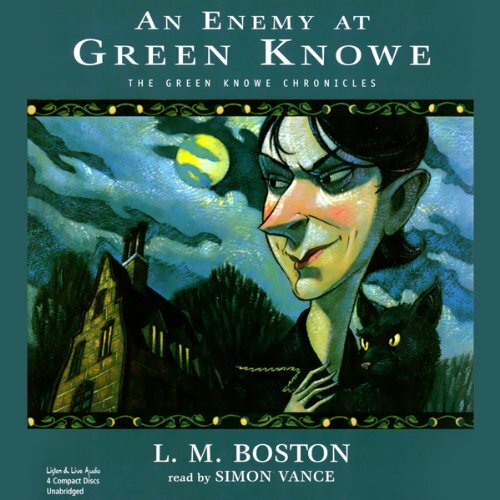 Boston's thrilling and chilling tales of Green Knowe, a haunted manor deep in an overgrown garden in the English countryside, have been entertaining readers for half a century. 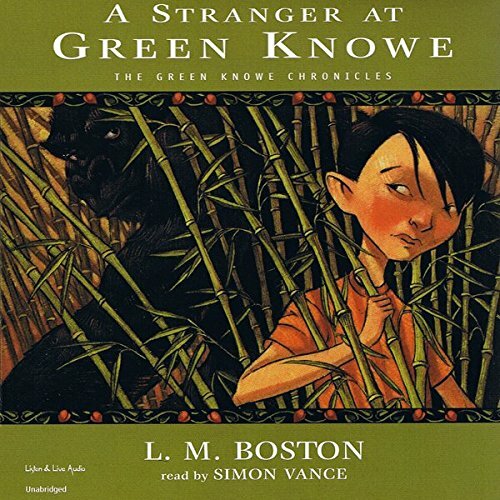 In this volume, a strange friendship develops between a young Chinese refugee who is spending the summer at Green Knowe and a gorilla who escaped from the London Zoo. The fifth book in the series finally brings together our two main protagonists: the house's blood relative Tolly and the Chinese refugee Ping, both of whom have featured in the previous books, but never together. 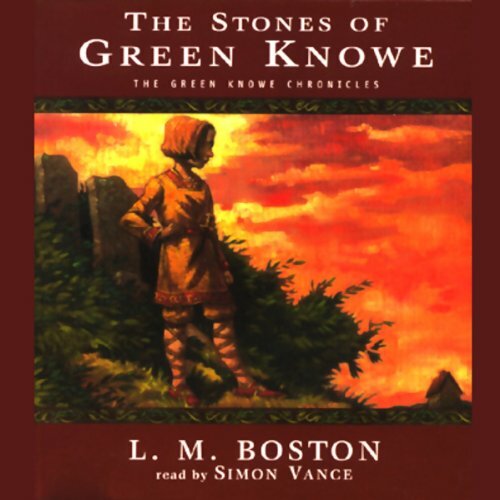 L. M. Boston's thrilling and chilling tales of Green Knowe, a haunted manor deep in an overgrown garden in the English countryside, have been entertaining readers for half a century. This is the sixth book in this classic series. While eagerly following each stage of the new stone manor house his father is building to replace their old wooden Saxon hall, a young boy, part Saxon and part Norman, becomes involved with ancient magic that carries him through time.